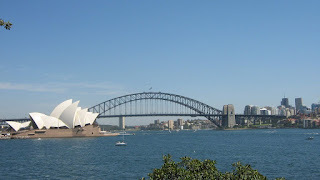 Welcome to the 'Student Life in Australia' Blog ! There are numerous web pages and blogs offering study tips and web links to educational resources, and snippets of student life downunder....you might ask a question like...."how is this blog different from all of them?" well...I'd say...this Blog would be very personalized. being a graduate from a prominent australian university, and having studied in ozland, I felt I must write and share my experiences with y'all. hope you have a good time reading this !